Dogs have a way of making our lives feel complete. They’re there for us through good times and bad, with their wholehearted engagement in life a lesson to us all on living in the moment. 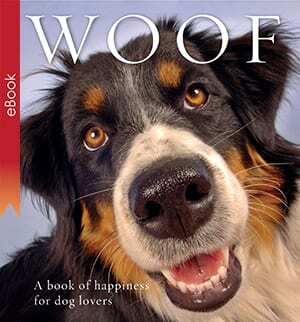 Woof: A book of happiness for dog lovers is a compendium of delightful quotes that capture the essence of our affection for these wonderful animals. Some are by famous people (Aldous Huxley, Mark Twain, Charles M. Schulz, Milan Kundera, G.K. Chesterton), others not; some are philosophical, others light-hearted — all are memorable. Accompanied by beautiful photography, and presented in a high-quality gift format, this is a collection of quotes to treasure. Dogs have a way of making our lives feel complete. They’re there for us through good times and bad, with their wholehearted engagement in life a lesson to us all on living in the moment. 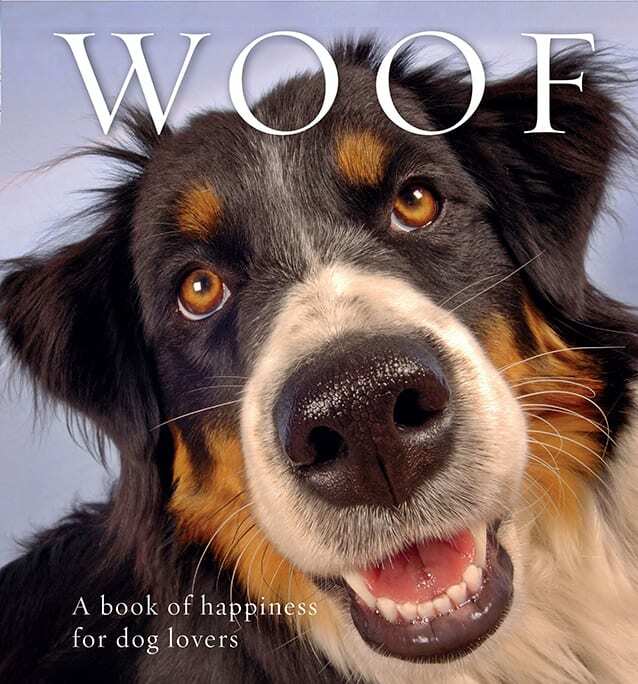 Woof: A book of happiness for dog lovers is a compendium of delightful quotes that capture the essence of our affection for these wonderful animals. Some are by famous people (Aldous Huxley, Mark Twain, Charles M. Schulz, Milan Kundera, G.K. Chesterton), others not; some are philosophical, others light-hearted — all are memorable.